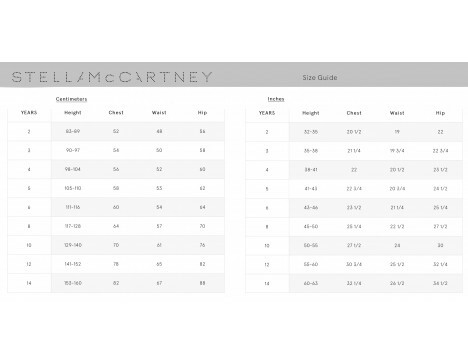 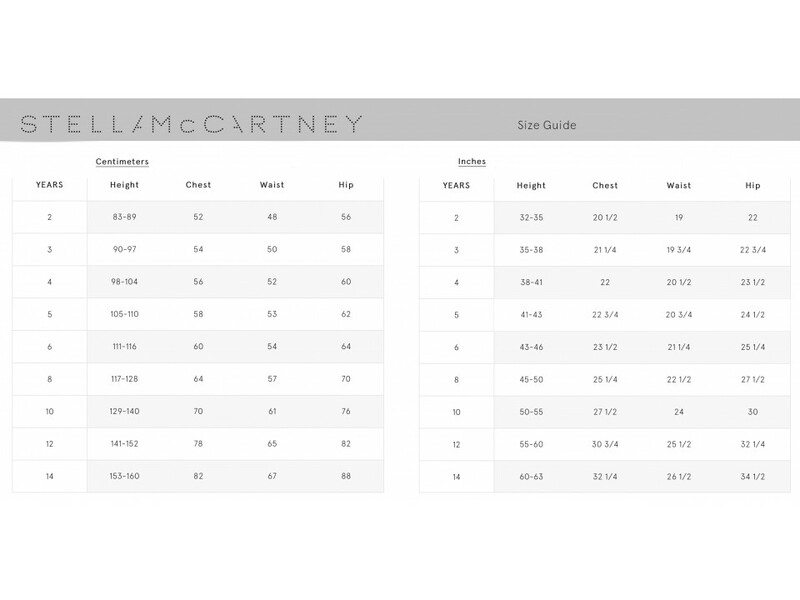 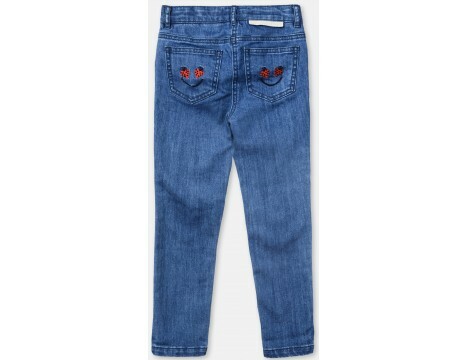 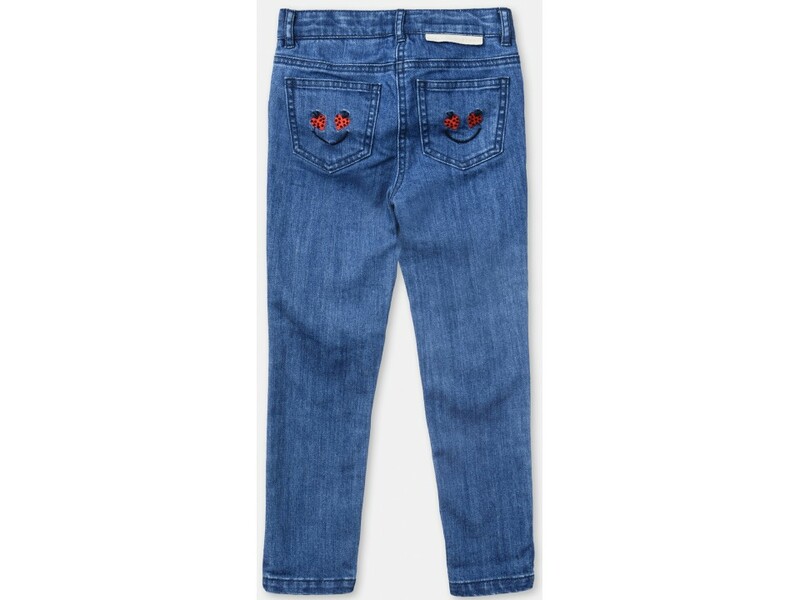 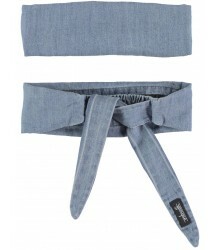 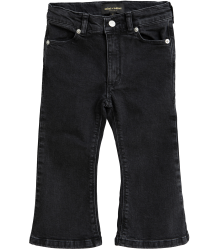 Jeans van Stella McCartney Kids. 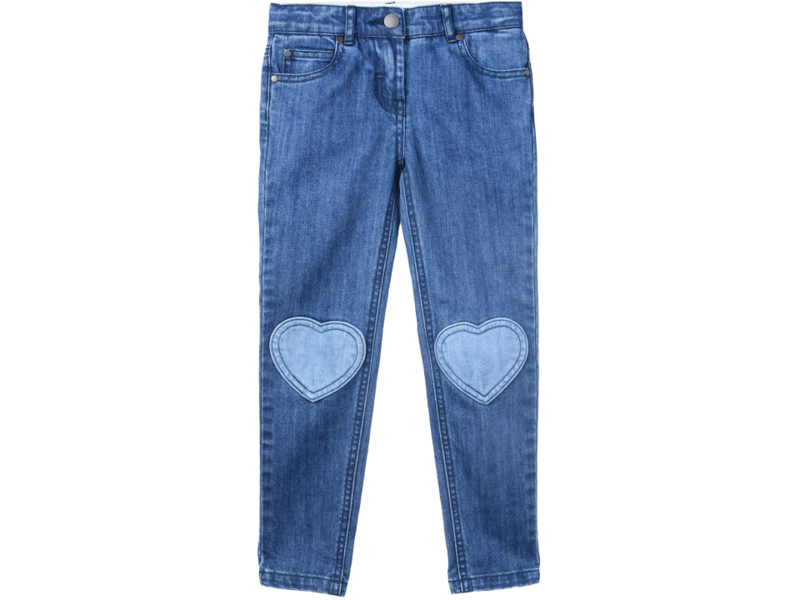 In light denim blue with bleached denim HEART patches at knees. 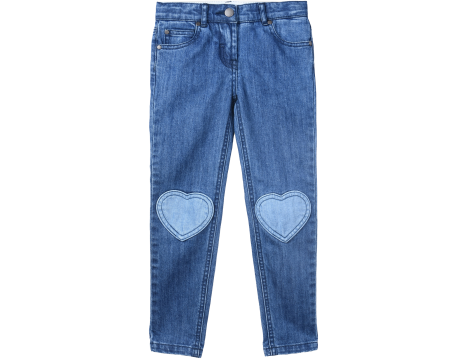 In 5-pocket slim fit model, with zipper slit, buttonhole elastic at waist and SMILEY HEART LADYBUG embroidery at backpockets. 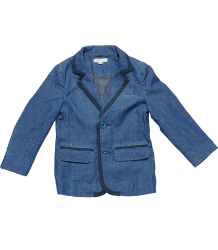 Stella McCartney Kids is an accessible, everyday designer brand, which offers effortless, playful and modern styles for girls, boys and babies. 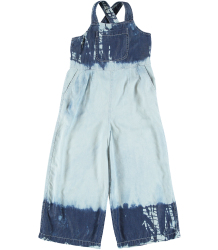 Drawing inspiration from the energy and spirit of kids today, the collection includes wearable styles in vibrant colours and bold prints.